The client is responsible for advising us if there are any known circumstances which may hinder our staff during the clearance or in any other way adversely affect the timely completion of the work. Upon booking a clearance a 30% (of the quoted price) non-refundable deposit will be required. Every Seconds Counts will assume full legal ownership and responsibility for all items including the disposal of waste items. This is in effect once our vehicle leaves the clearance property/site. (Every Seconds Counts are fully licensed and insured for carriage of waste. (Gov.co.uk registration number: CB/JM3449FR) All necessary paperwork will be undertaken by Every Seconds Counts. 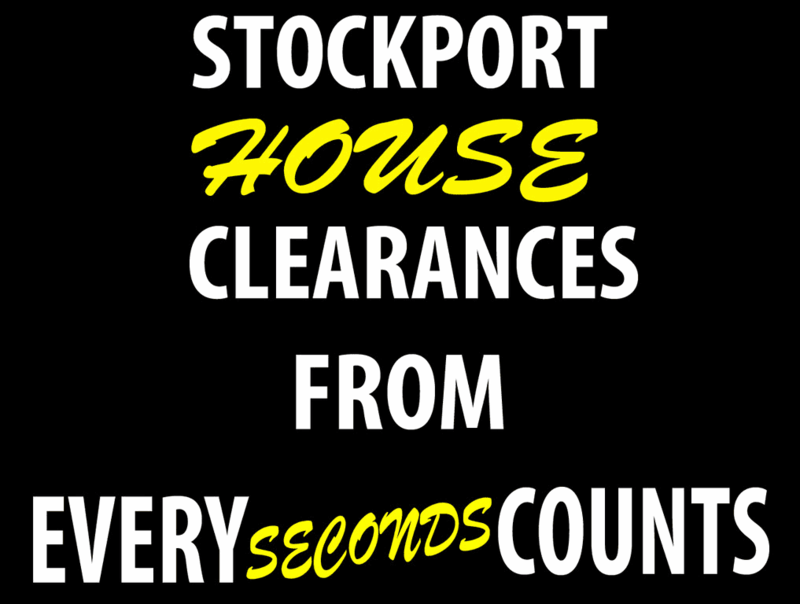 Once the clearance process has been completed, Every Seconds Counts may be unable to return items due to disposal or sale having taken place. If you wish to cancel please contact us 48 hours before the clearance is due to take place. All invoices must be settled on the day of completion, unless prior arrangements have been made during quotation. If you have any questions about the above terms and conditions please contact us.